This is the second offering in our interactive sample library 'World Percussion Soundtrack,' and features a diverse collection of expertly played and recorded percussion loops and samples, presented in a custom Kontakt sampler instrument. This inspiring sample pack draws on various influences from around the world, combining contemporary music styles and instruments with more traditional ethnic percussion styles. This creates an extremely useable set of percussion samples, perfect for film, TV and popular music production alike. 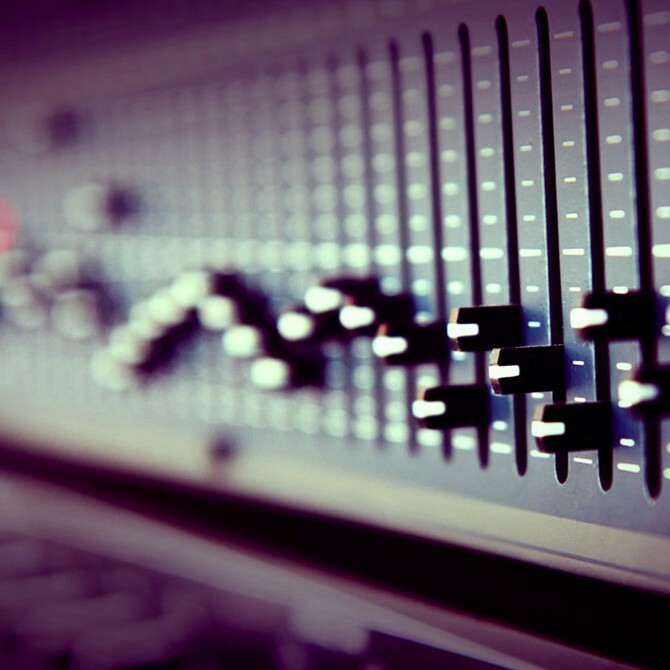 The sample library contains a full on board mixer, allowing custom mixes to be created from the individual percussion samples to suit the composition and the various on board effects and dynamic processors allow for intuitive control and tonal changes. The simple layout allows the percussion loops and samples to easily be played as full loops, or broken down into individual stems. 'Tempo Sync' instantly syncs the percussion loops to your DAW's tempo at the flick of a switch, but can easily be turned off if you would rather leave the samples untouched. These exceptional percussion loops have been played by session percussionist Chris Wells, who has recorded and performed with the likes of Paul McCartney, Luciano Pavarotti, Robert Plant, Charlie Wood and London Symphony Orchestra as well producing and composing for his international quartet AZUL and many more. All the loops and samples in this interactive percussion library have been meticulously recorded in 24 Bit Wav, and are available to download 100% royalty free, of course!